DaVinci was invited to the Viacom Velocity Social Stage exclusive concert experience with Chromeo at ACL Live at The Moody Theater during SXSW 2016. What do get when you mix a superstar cat DJ with laser sharp eyes, cosmic pizza and astronauts in space? An out of the ordinary concert experience at SXSW. 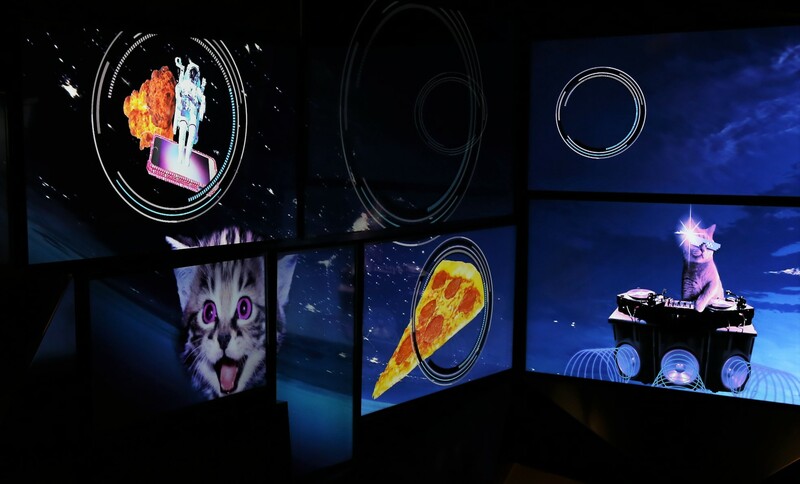 xDirector VVOX delivered their custom DaVinci media system to showcase Viacom Velocity Network’s integrated marketing and creative content in a sleek, mosaic media wall. 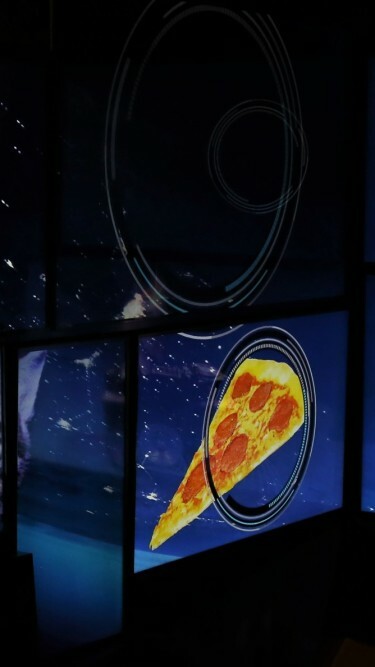 Within the DaVinci system, VVOX also enabled a green screen effect to capture photos to be shared via social media, including silhouettes of guests to place them in an interactive environment using Kinect sensor technology.